The 2014 expression was bottled from 39 barrels that saw a 62.3% loss to evaporation, totaling by our estimate, only 3,933 bottles released this year. At 140.2 proof, the nose surprisingly has a lack of alcohol scent to it. Instead, it has wonderful sweet notes of vanilla, caramel, confectionery sugar and fried dough, which are all in full force here. It may not have the most unique scented nose, but it’s amazingly rich and pleasant. Dark fruit, toasted oak, cinnamon, pecan, smoke and brown sugar. The palate isn’t as broad as it’s deep. There are more complementary flavors this year and those flavors have a good amount of depth to them. This more focused range of flavors helps make this year’s WLW very balanced and tight. The thick, syrupy and deliciously rich body of this year’s WLW finishes exactly the way it should: with a perfect length, amount of heat and flavor that trails off elegantly. The toasted oak flavors last throughout the finish, but this year they’re better balanced with the rest of the palate’s flavors. 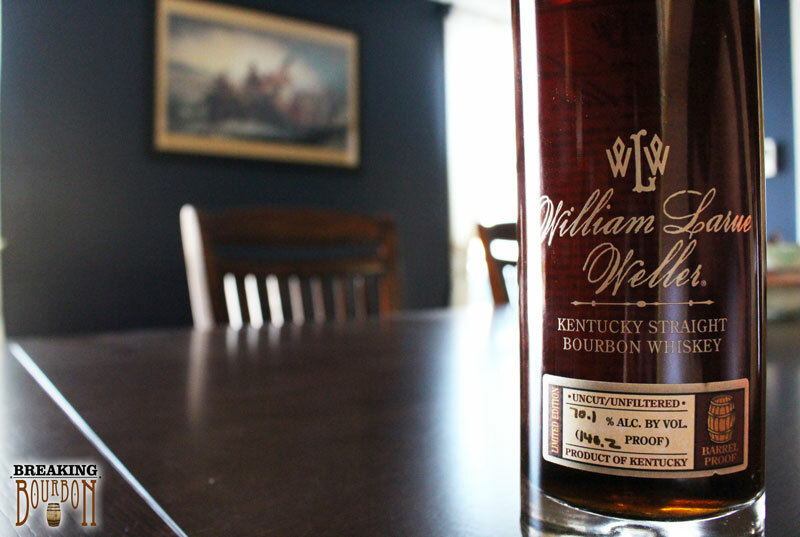 One could say that in a year that also saw two other barrel proof wheat whiskeys hit the market, WLW isn’t quite as unique as it once was. 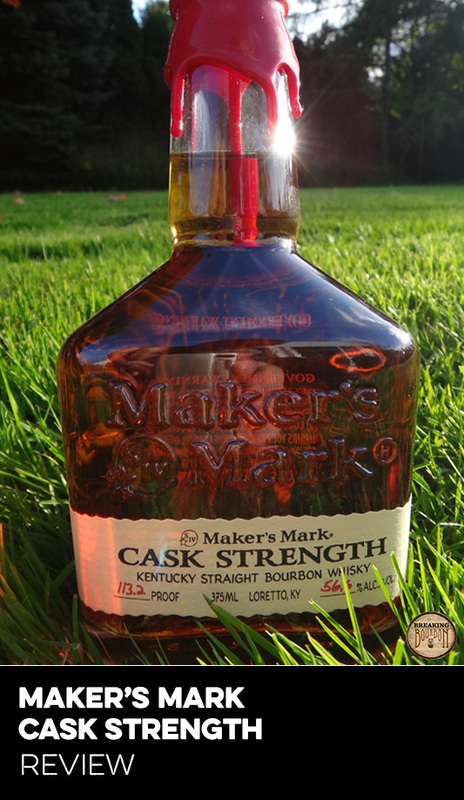 Lets keep in mind that both Marker’s Mark Cask Strength (at 113 proof) and Parker’s Heritage Wheat Whiskey (a one-off release) are new products that don’t have the years of refinement the WLW brand has. 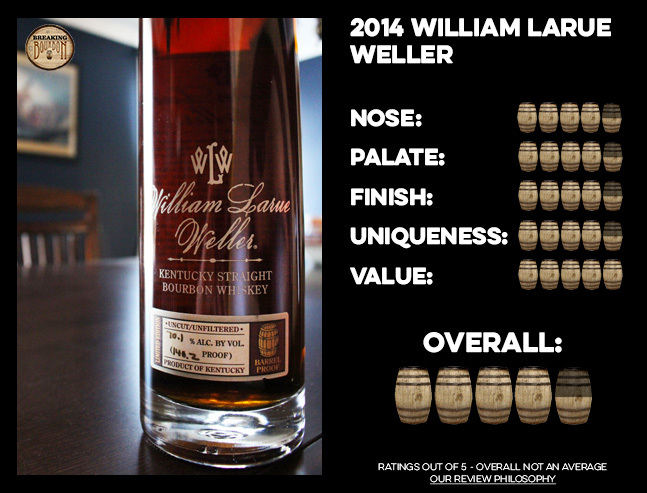 While both of the aforementioned whiskeys were fantastic this year, the 2014 edition of WLW is still the top dog. 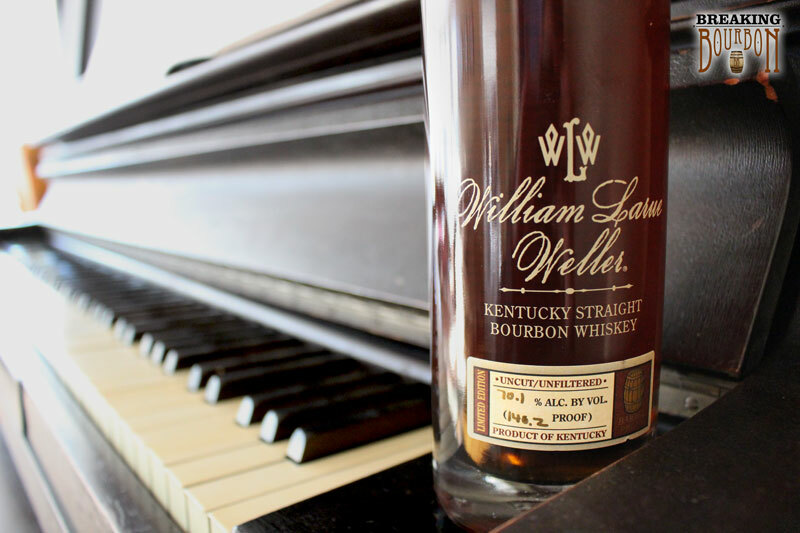 There isn’t anything on the market that is as rich and bold as William Larue Weller. 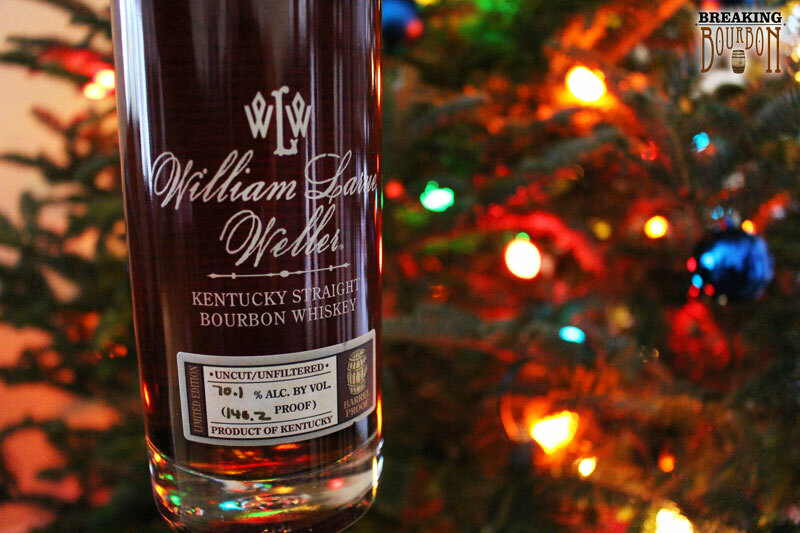 Other barrel proofers like Elijah Craig and George T. Stagg might be in the running, but nothing can match WLW’s sweet and robust flavors. 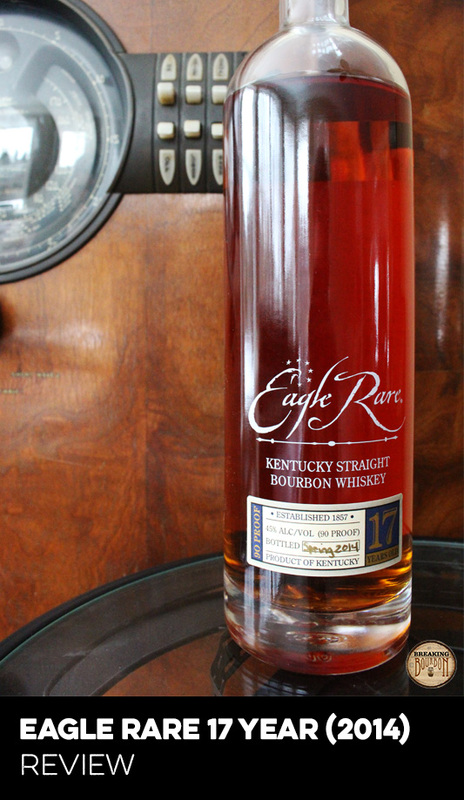 Even with a $10 increase this year, Buffalo Trace Antique Collection is a bargain in the premium bourbon field. Where Sazerac 18 Year is one of the pinnacles of rye whiskey, WLW is at the top of not only the wheated category, but also of all bourbon. There were a lot of bourbons increasing in price this year, especially in the premium category. Many of those limited releases cost upwards of $150 or more. Would I feel ripped off if I paid those prices for WLW? Not at all. 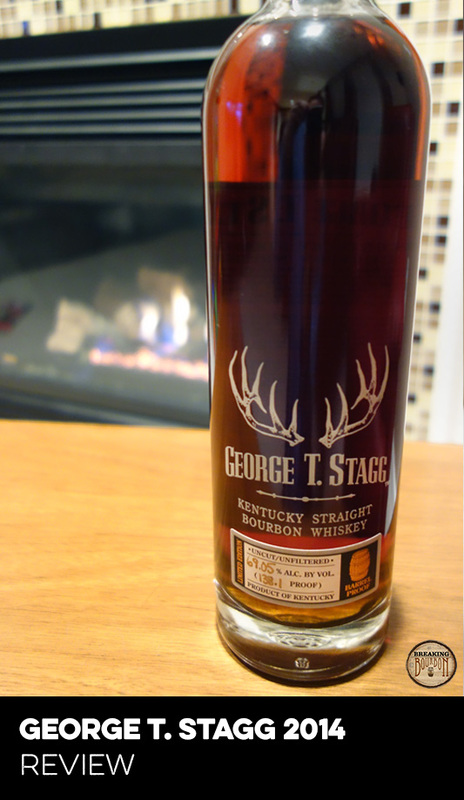 This is one of the few bourbons that is worth a premium asking price. Bold, rich and worth every penny. Another year and another fantastic edition of WLW. Despite being higher proof than last year, I find it has less burn. While last year’s edition had a more diverse and complex palate, this year’s bottle tames its oak flavors and allows its compatible flavor components to mingle better together. The result is a WLW that lacks the intense spikes in flavor of previous years but is better balanced because of it. Ultimately it comes down to personal preference which year’s edition is “best.” Of course, if you can get your hands on a bottle of WLW you’re the real winner.